4 China Marketing Experts: How can brands use travel influencers? Working with travel and tourism Key Opinion Leaders (KOL) isn’t a new marketing strategy for travel brands in China. But how brands use KOLs that frequently travel for work, business or leisure is a relatively new question. Parklu asked four travel and hospitality industry experts on how they’re seeking an edge by working with traveling influencers outside the travel and F&B space to explore new opportunities offered on platforms like Xiaohongshu and Douyin. Read more to find out the answer! 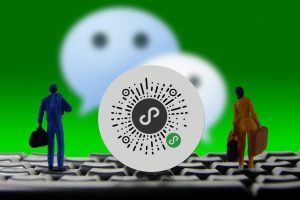 Where Are WeChat Mini-Programs Headed in 2019? 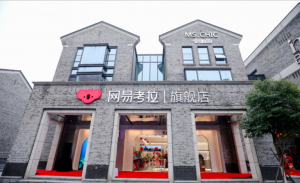 WeChat Mini-Programs took off in 2018, with thousands of brands and retailers diving in to explore business opportunities. 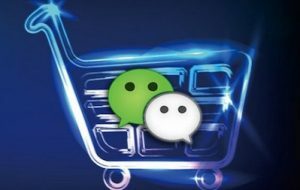 This article summarizes survey results from 8,000 WeChat Mini-Program users and links use habits to implications for brands and retailers. Nearly 70% of users are optimistic about Mini-Programs future development, and over 40% think mini-programs can replace stand-alone apps someday. Beijing is tightening it’s cyberspace controls. This also means short video app operators are required to more heavily censor their content. 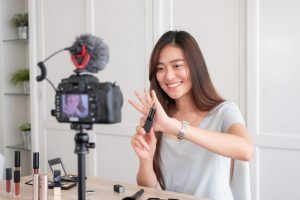 Perhaps as a result of that, ByteDance, the company behind Douyin and Tiktok, is developing a more serious side to its business that the fun-loving younger generation may not care for – online education. The move is the company’s latest attempt to expand into the education sector. It has even acquired certain patents to “explore the education business”. Is this going to be the next success story for ByteDance? Let’s wait and see what happens! Generation Z was born between 1998 and 2016 meaning the first ones are now turning 21 this year. In China this generation is often referred to as the “spoiled generation”, due to being the only child in their family. The urgency to market to them is mounting, and both brands and retailers need to understand how this generation is different from previous ones. This article references a report based on interviews with 15,500 respondents from 9 countries of Gen-Z members aged 16 to 21. It has some interesting takeaways. Check it out! Online versus offline was an “either-or” retail equation not long ago. The popularity of new retail is creating a more favorable third option that combines both in-shop and online experiences. All major Chinese tech giants including Alibaba, Tencent, JD, Xiaomi, and Meituan have made similar moves. 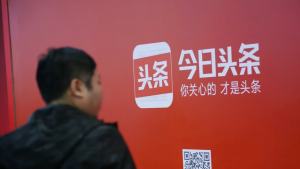 And now Kaola from Netease, another Cross-border e-commerce platform, plans to open 15 new brick-and-mortar stores during 2019 in a bid to keep up with the new retail boom in China. Not sure what new retail is? Talk with us to find out, or keep an eye on our website for a compact deck after we come back from Marketing2China in Prague! First Weibo started gaining ground as the go to Social platform for Travel related posts. And now even Little Red Book is joining the fray with people flocking to the platform for Travel reviews and inspiration. Where does that leave WeChat? It plays its own crucial role in helping brands market to and retain Chinese customers, throughout the customer’s journey. And connects retailers and Chinese customers through its CRM features. Now, with the development of cross-border WeChat shops, brands can sell to Chinese travelers even after they go home. Will this help WeChat stay in the game when it comes to the travel retail industry? Let’s see how things develop. 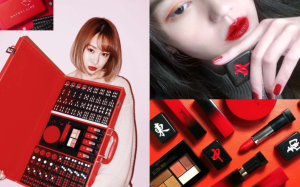 Little Red Book or RED, a social e-commerce app, announced the launch of its “brand partner platform” in January. It helps brands connect directly to the site’s influencers if they would like to arrange for sponsored posts, endorsements or positive reviews. But it also introduced something else. Possibly one of the most important changes that the platform has ever made, it allows users to see which posts are paid content and which are not. This move shows that RED understands the importance of being transparent to its loyal followers. Especially seeing as how their reputation hinges on offering real opinions on brands.